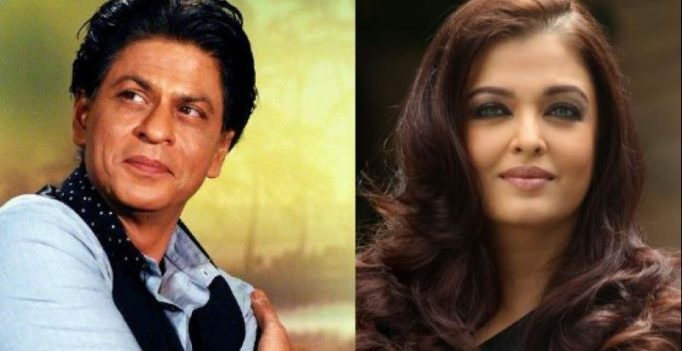 After Sanjay Leela Bhansali’s Devdas in 2002, Aishwarya Rai and Shah Rukh Khan came together on-screen for Karan Johar’s much-troubled, Ae Dil Hai Mushkil. SRK appears in a cameo in the film, where he plays Ash’s estranged husband. Turns out, Karan appreciated the pairing so much, that he has already planned to cast the duo in his next film. Says a source in the know, “SRK and Ash look so good together in ADHM. Karan now feels that he owes her a full-fledged role. He already has a script in mind for the two.” After their Devdas stint, Ash and SRK did come together once again for a number— Ishq Kameena — in Shakti, post which they were to feature in Chalte Chalte. Ash even shot a few scenes for the film, but the shoot had to be abruptly called off after Salman Khan allegedly barged in on the sets to ‘create’ a scene that wasn’t part of the screenplay. That is how Rani Mukherjee came to play the female protagonist in the film. However, “Much time has passed since Chalte Chalte. All the awkwardness has been washed away and Aishwarya’s husband, Abhishek is extremely close to Shah Rukh. In fact he was instrumental to an extent in putting together the cast of Ae Dil Hai Mushkil,” says the source.